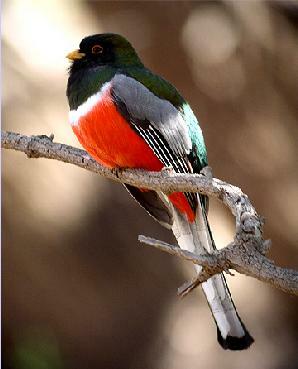 The Arizona Bird Committee (ABC) was organized in 1972 to improve the quality of state bird records and increase knowledge of bird distribution in Arizona. The ABC evaluates documentation of rare birds, publishes reports on those evaluations, archives the documentation and maintains a checklist of Arizona birds. The ABC encourages all birders to submit documentation of rare bird sightings, especially any species that is on the ABC Review List, but also any birds occurring well outside the known pattern for that species in the state. Anyone who has seen a rarity is encouraged to submit documentation, you do not have to be the person who discovered the rarity. Many rarities, even those seen by lots of people, are often under documented.